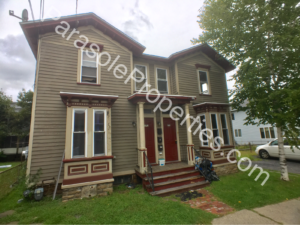 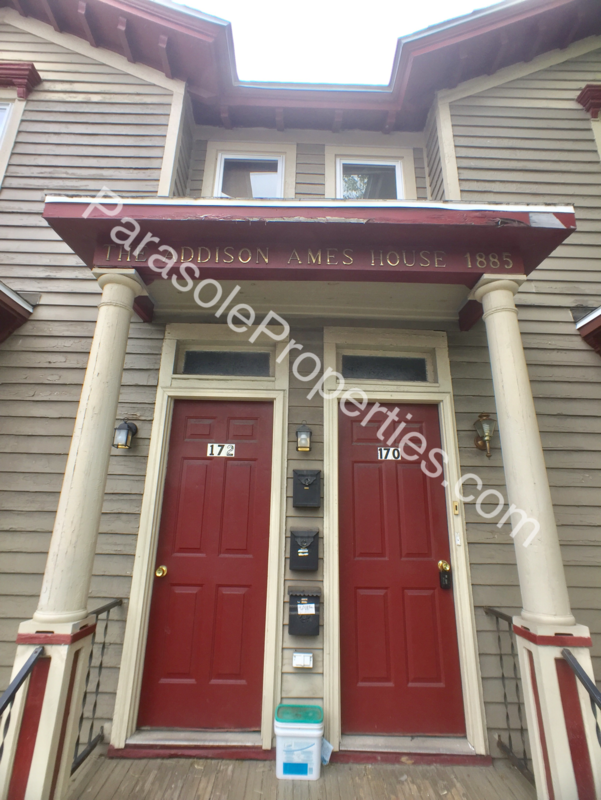 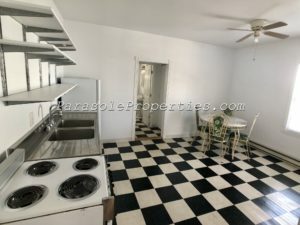 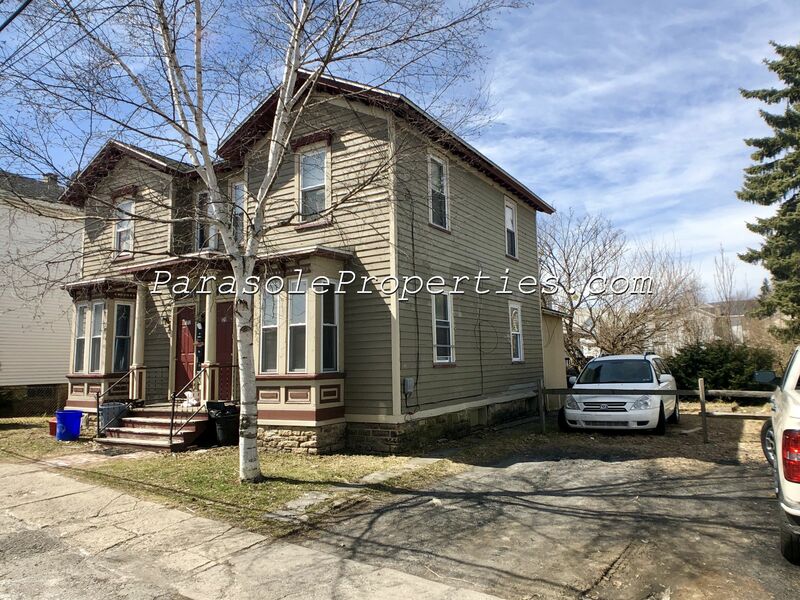 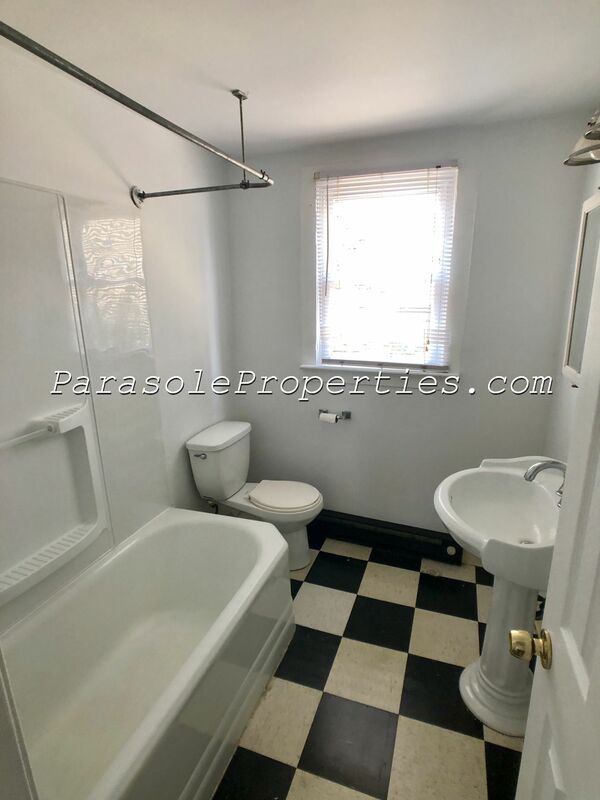 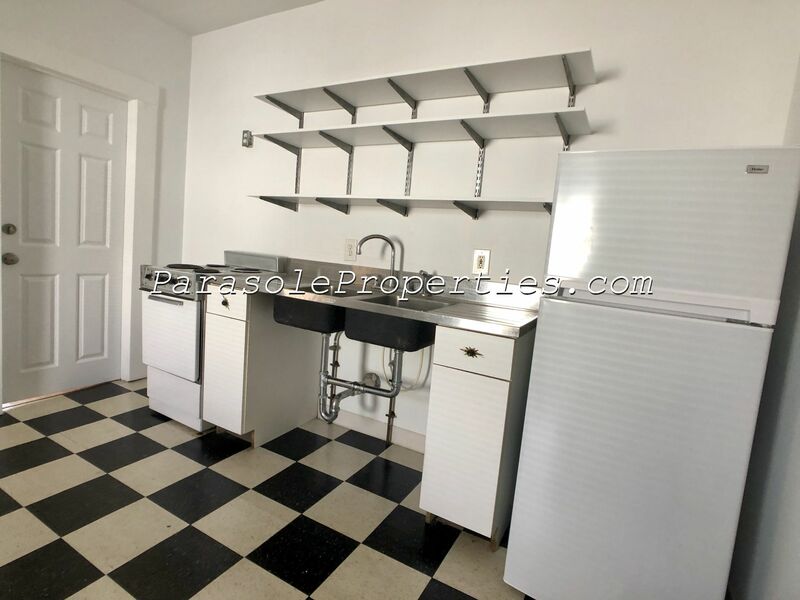 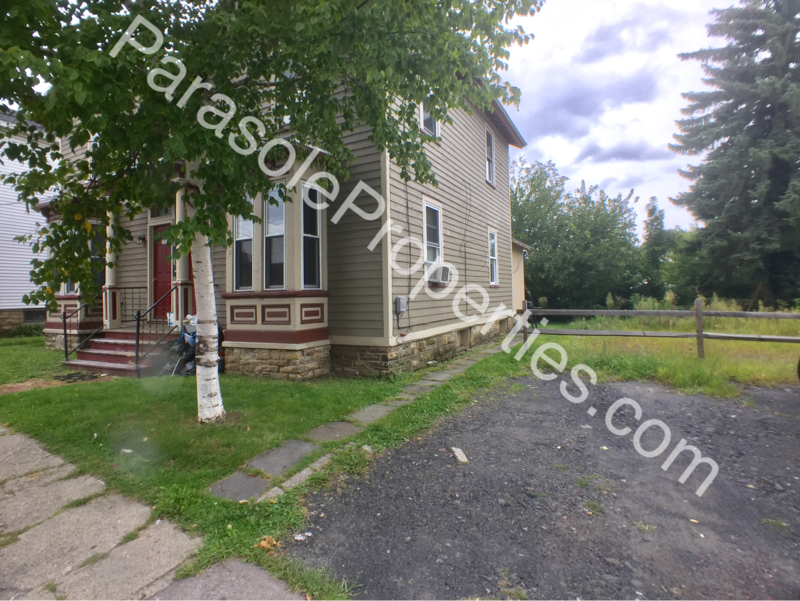 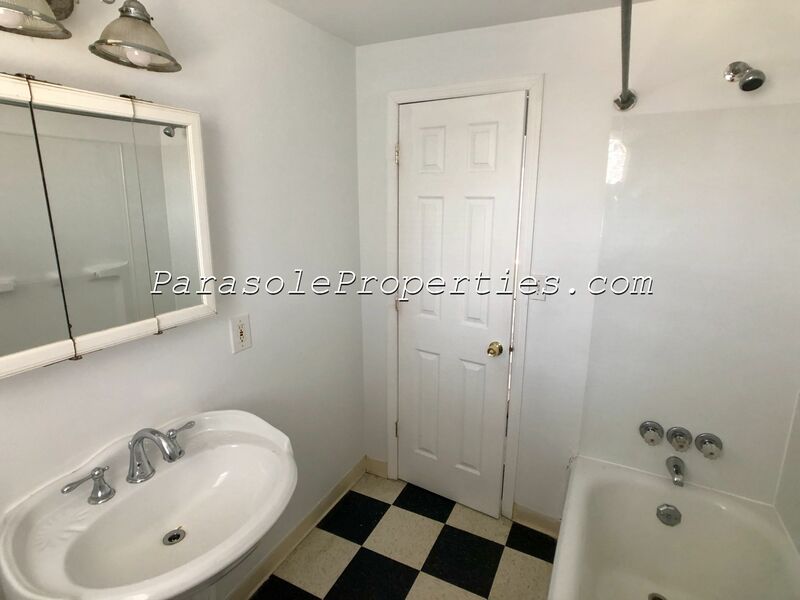 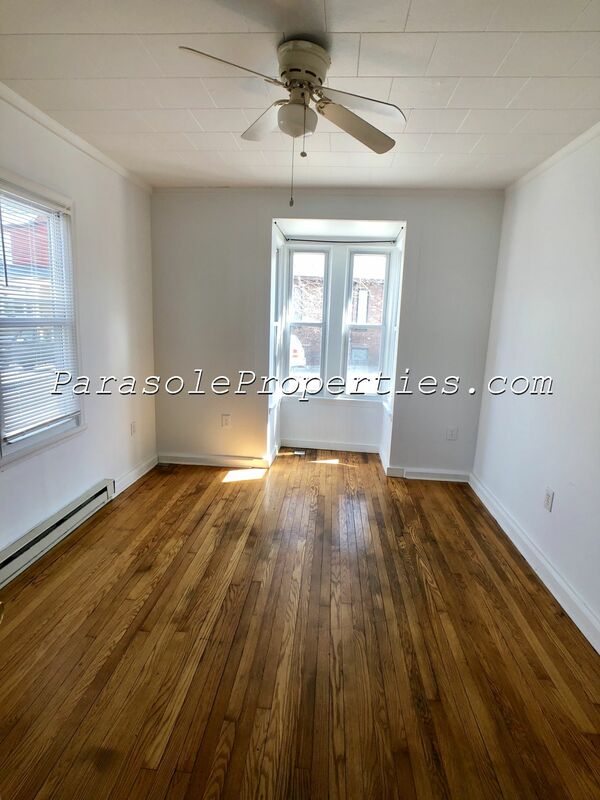 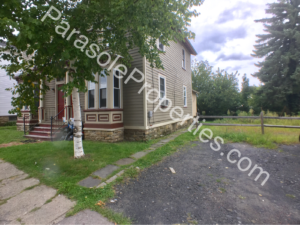 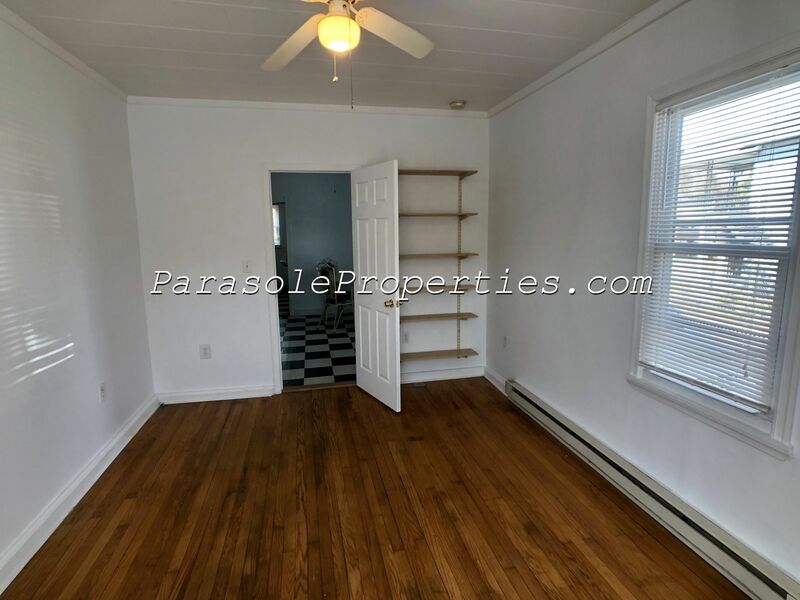 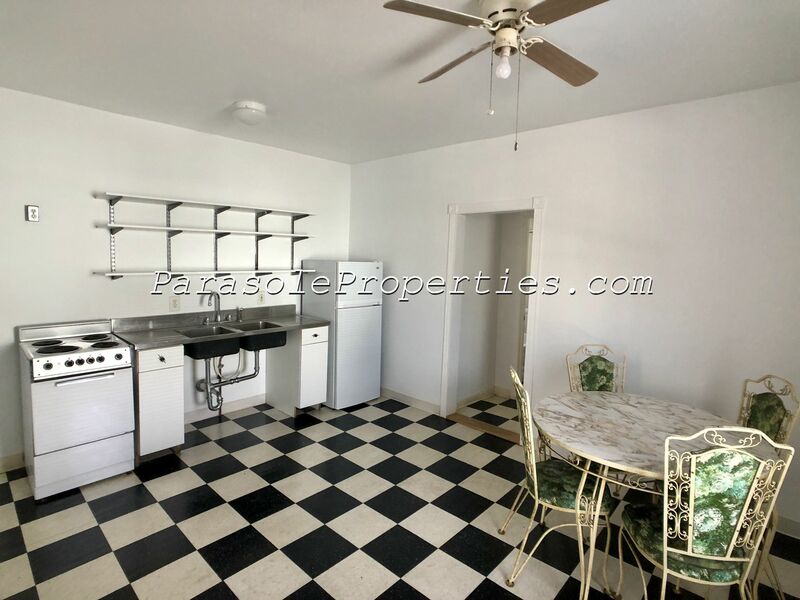 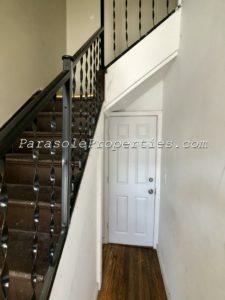 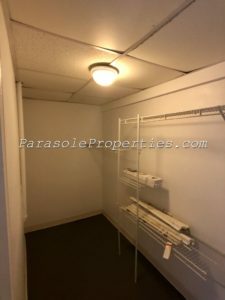 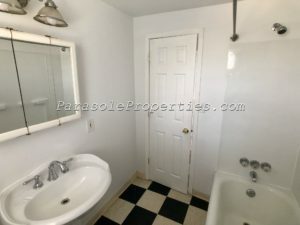 Here’s a perfectly located west Scranton ground level 1 bedroom apt with off street parking. This unit has fresh paint, wood floors, stainless kitchen and walk in closet. 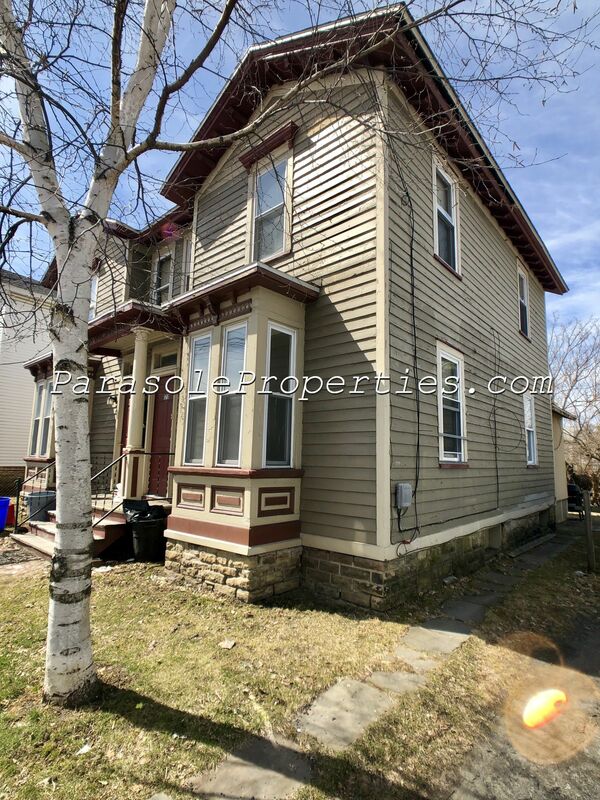 Property has a historic feel but has been updated with new electric, plumbing and windows. 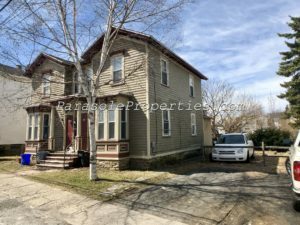 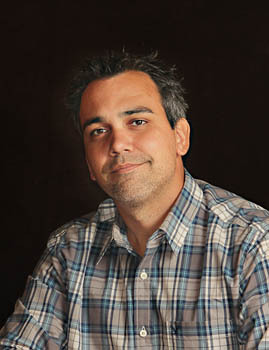 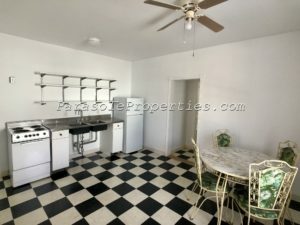 Home is a great location a block off main near downtown and all shopping. 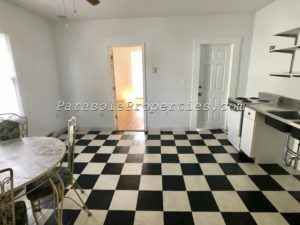 Rent is $575/ month plus 1 month security plus $30 fee (per person) for background /credit check for prior evictions and warrants outstanding.